From Tierra del Fuego to the Darien Gap, our Mens Performance Gi IV Pants might be the most comfortable overlanders weve ever made. 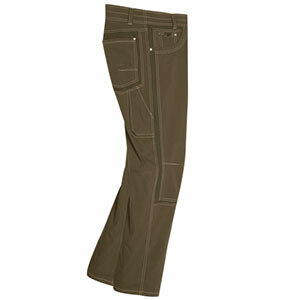 We make them with a durable 6.1-oz 78% organic cotton/22% polyester T400twill with mechanical stretch for mobility. 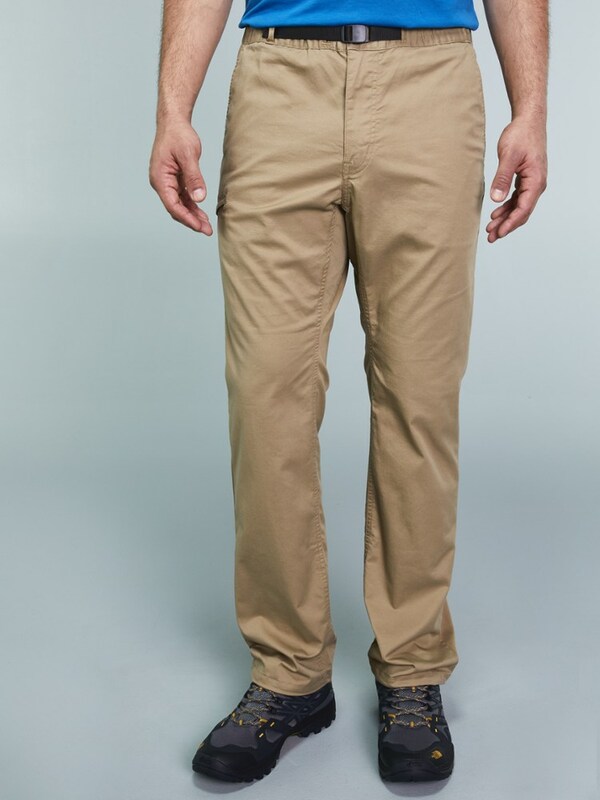 Best for lean-to-medium builds wanting a sleeker look that doesnt compromise movement, these slim-fit pants are cut to sit on the waist with a regular rise. 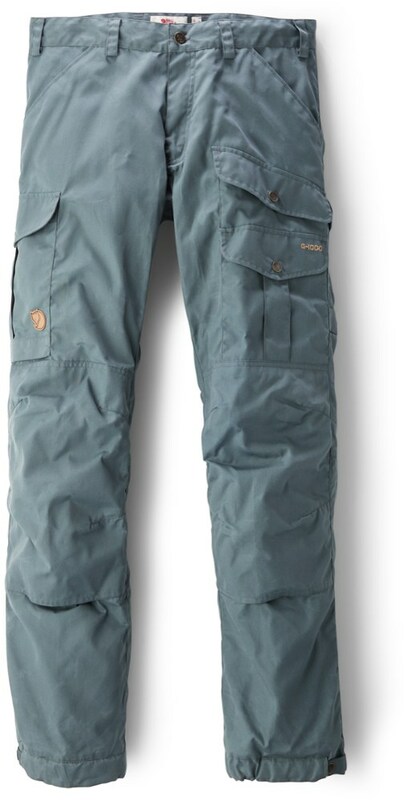 Details include a button-front elasticized waistband with a separating buckle, an adjustable belt and zippered fly, front and back knee articulation, and a gusseted crotch that allows full range of motion when youre scrambling, hiking or casting for Patagonia brookies. They have slanted side-entry front handwarmer pockets, a right-side zippered pocket and two rear welted pockets with button closures. 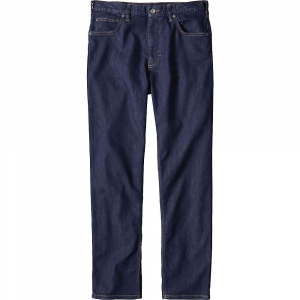 32" inseam. Fair Trade Certified sewing. 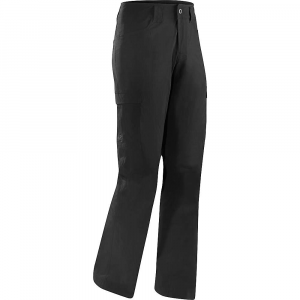 With an organically grown cotton and polyester fabric blend, the men's Patagonia Performance Gi IV pants are incredibly comfortable and durable, making them ideal for scrambling, hiking or climbing. 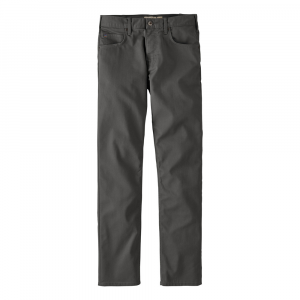 The Patagonia Men's Gi III Pant is an ideal choice for summer backpacking excursions or a day of clipping bolts at the local crag. 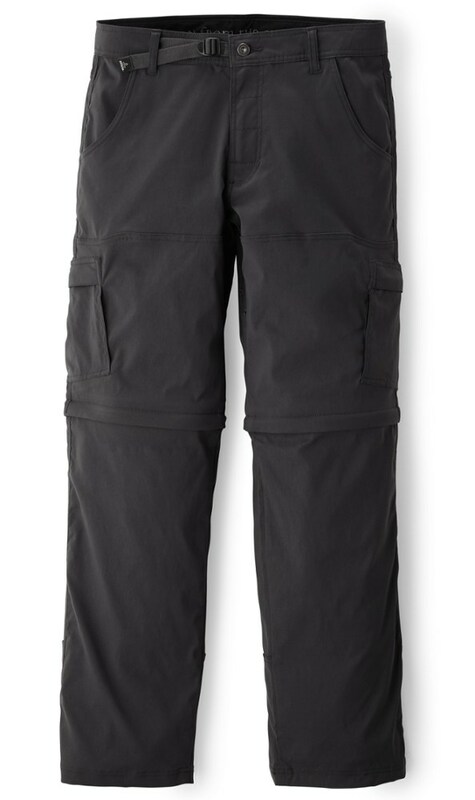 The durable nylon fabric protects your legs on overgrown sections of trail and dries quickly after brushing up against dew-soaked foliage or taking a celebratory dive into the swimming hole after a hard-earned redpoint. You won't feel like the Gi III is cramping your climbing ability either, since it has a gusseted crotch and elasticized waistband with an adjustable belt. The only person to blame for your hangdogging is you.